Gorham Export Packing | Logistics, Export Crating, Boxing, Packing any size of project. Gorham Export Packing stays current with all shipping regulations, paperwork, and ever-changing requirements so you don’t have to. 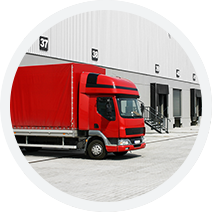 Selection of trucking services can be daunting when trying to optimize your supply chain. 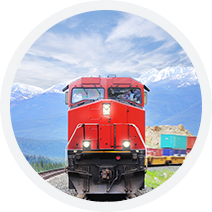 As a leading intermodal rail transportation provider, we offer competitive railroad shipping rates. 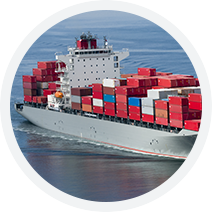 Full-service import and export ocean freight shipping and reliable logistics shipping services. 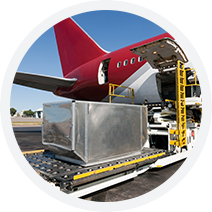 We provide professional and reliable international air freight shipping services from anywhere. 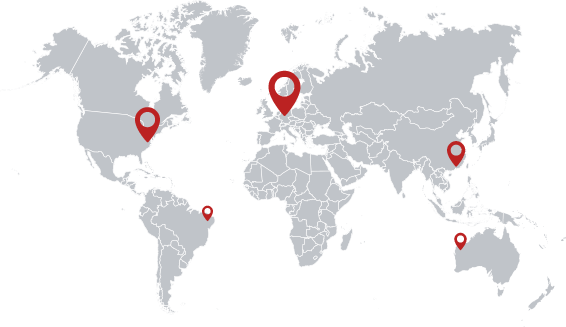 Regulatory Compliance – An experienced import-export partner is familiar with key regulatory bodies like the Transportation Security Administration and the United States Department of Transportation. Customs Brokerage – An expert provider can expedite the legal clearance of products, ensuring on-time delivery without additional costs. Stronger Supply Chain – Working to manage import-export logistics on your own can create negative repercussions for your business and shipment success.